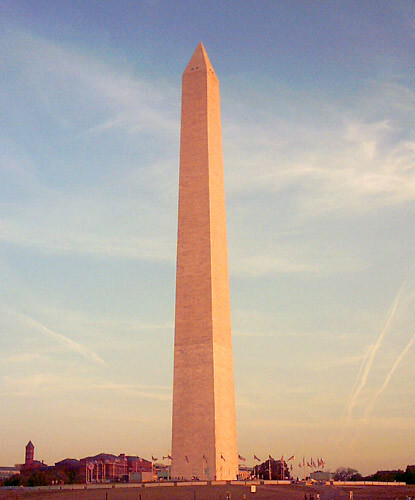 Washington Monument catches the sunset. Next post: JesusJournal’s linking policies aren’t the problem. Previous post: HBO Logo … in Spaaaace!! !